Bananas are yellow fruit that monkeys love. They're great for slicing and adding to cereal, making into smoothies, putting in bread and muffins and even eating plain. Because they're a fruit, they must be healthy – but how healthy? This seemingly insignificant fruit is an amazing source of essential vitamins and minerals. With it you can fight off diseases, sleep better and keep your body healthy and strong. 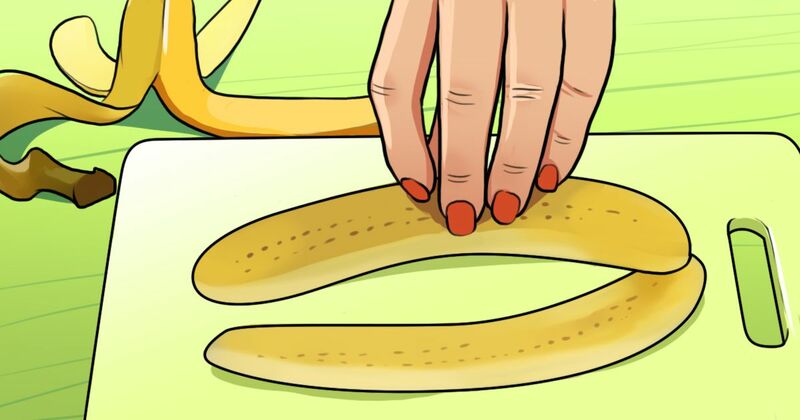 Check out the seven amazing things bananas can do for you. 1. 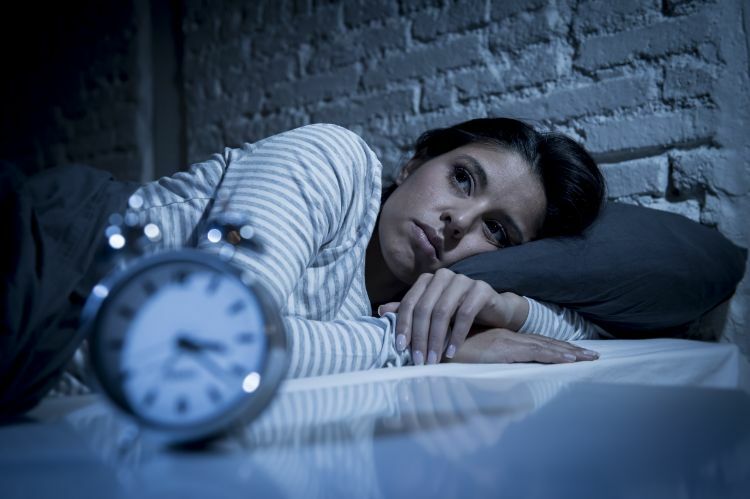 Fight insomnia. Bananas are an excellent source of tryptophan. WebMD says to try eating one in the evening if you're struggling with sleep. If you like peanut butter, you can spread a little on a banana for an added boost of tryptophan. 2. Regulate the stomach. Bananas contain both prebiotics and probiotics, according to WebMD. Prebiotics are food for probiotics, helping your stomach keep alive and well the good bacteria that's necessary for proper digestion. 3. Replace sports drinks. 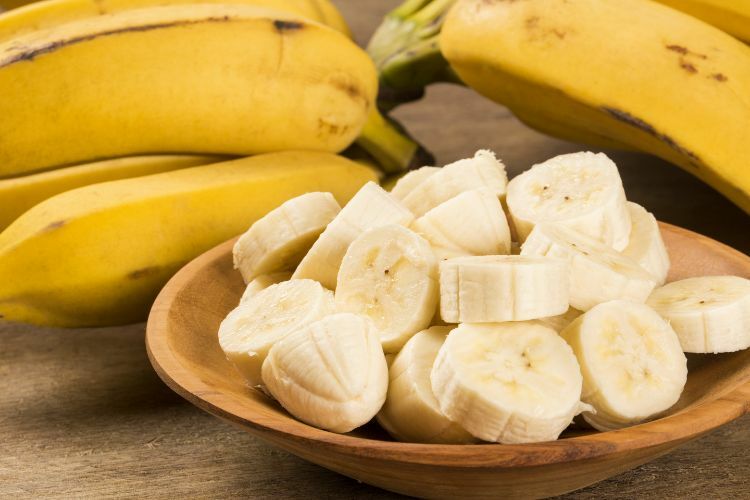 Harvard Medical School reports that because bananas are a great source of carbs, potassium, manganese and magnesium (to name a few), they are actually better for athletes than sports drinks for replacing nutrients burned during exercise. Because bananas don't have added sugar and are rich in antioxidants, they should be considered an effective alternative to sports drinks. 4. 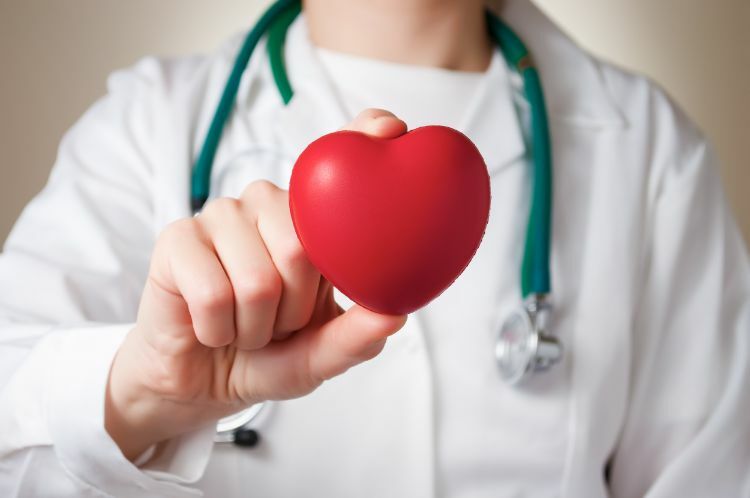 Fight heart disease. Healthline states that the antioxidants available in bananas have been directly linked to a reduction in risk of heart disease. Finding easy ways to add bananas into your diet is recommended. 5. Source of nutrition. According to FOOD, bananas are a powerhouse of nutrition, containing "Potassium, calcium, manganese, magnesium, iron, folate, niacin, riboflavin, and B6." This fruit is almost better than a multivitamin. 6. 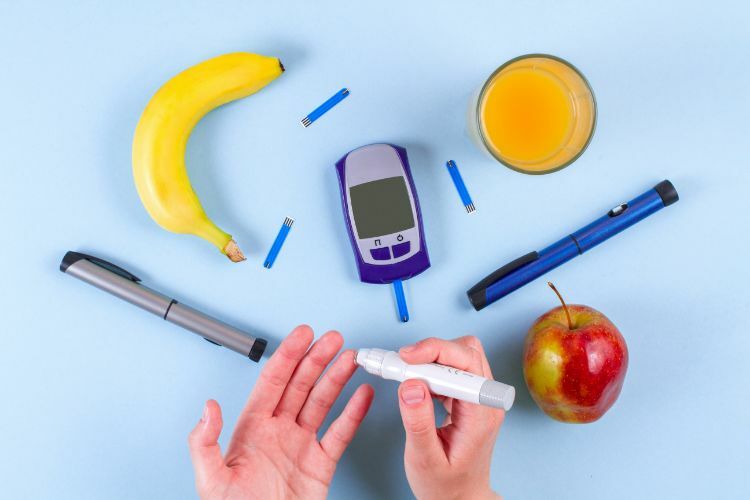 Regulate diabetes. Healthline shares that green bananas contain a large source of resistant starch, which helps diabetics be more sensitive to their insulin. The greener the banana, the higher the amount of resistant starch the banana has. A word of caution, though, because how all of this works is not yet fully understood because it hasn't been studied enough. Speak with your doctor if you want to try using green bananas. 7. Reduce cramps. 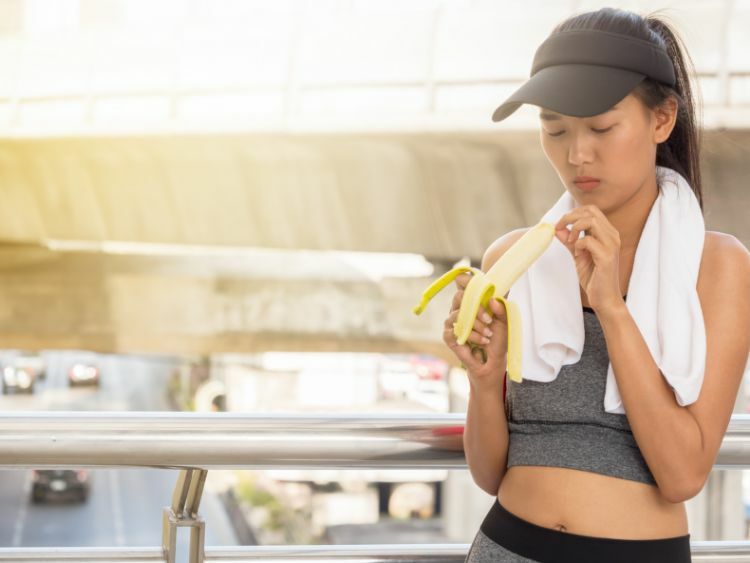 The potassium contained in a banana may be exactly what you need to help reduce the cramps you experience with PMS or after a long workout, according to Everyday Health. If you also have trouble with bloating during PMS, the vitamin B6 contained in bananas works for that as well. With so many wonderful benefits, find ways to add this yellow fruit to your diet. You can go a little bananas for bananas at breakfast, lunch and dinner.